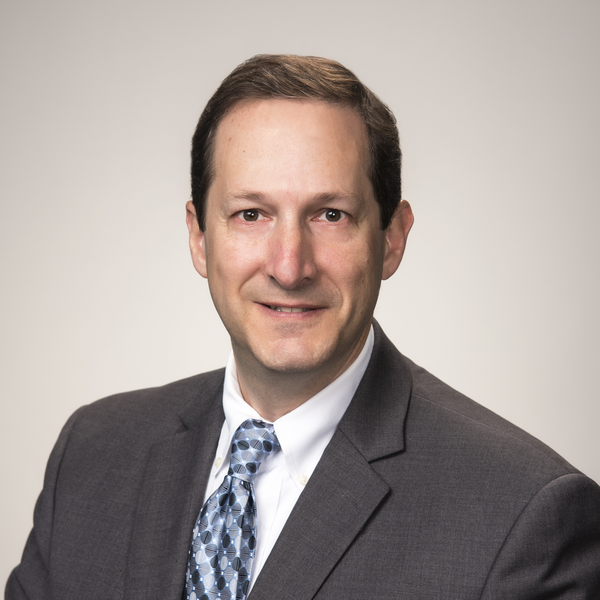 Paul Morochnik maintains a litigation and a banking and finance practice. Paul’s litigation practice encompasses banking, business disputes, contract disputes, employment and secured transactions. His banking and finance practice includes advising clients with regard to banking policies and procedures, check laws, garnishments and UCC Articles 2, 2A, 3, 4 and 9. He handles bank litigation of all kinds, including fraud, check litigation, interbank and customer disputes. Paul has also developed a state-wide expertise in handling garnishment problems and answers for banks. He represents some of the largest banks in Georgia filing answers to garnishments served on the bank and otherwise dealing with problems which arise from those garnishments.